Players meet during a home game against Marshall on April 14. Girls varsity lacrosse has had a lively spring season this year. 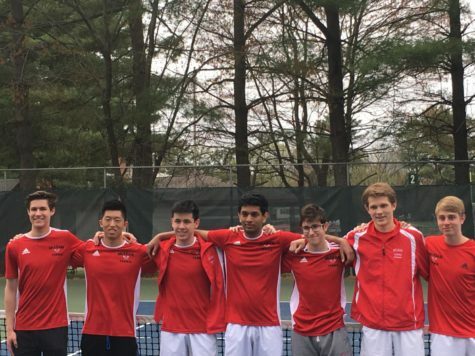 With their wins against Wakefield and South Lakes, athletes have hope that with upcoming districts, McLean secures a regional title. Over the course of the season, teammates have gotten the opportunity to bond and work on their skills. 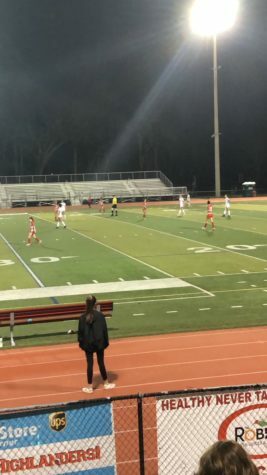 “Our communication and ability to work together as a team in general is definitely improving as the season progresses,” sophomore and varsity athlete Lianne Garrahan said. 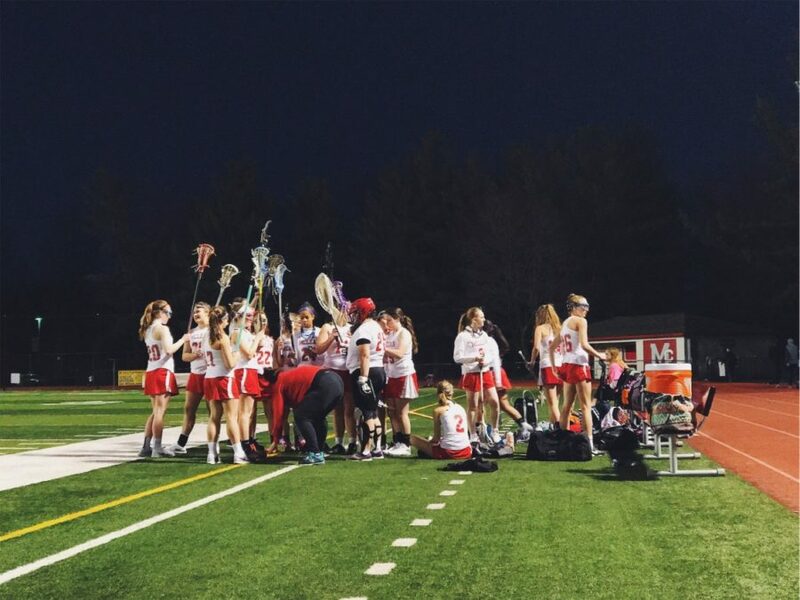 Through their teamwork, the girls have improved not only as lacrosse players, but have bonded over their shared love for the sport. 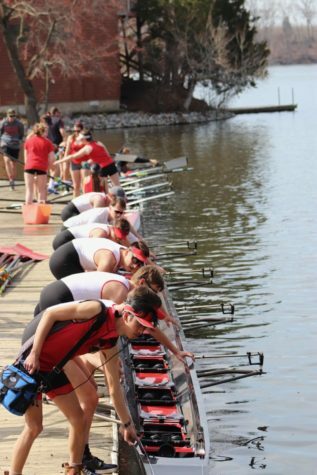 As a team, they work together to assess their mistakes and look forward to showing off new skills at future games. “Our weakness is that when playing games, we sometimes return to old habits and don’t show off what we’ve been working on during practice,” Garrahan said. The losses varsity lacrosse players have experienced this season have only strengthened them as players, because players can work on mistakes and improve their technique. 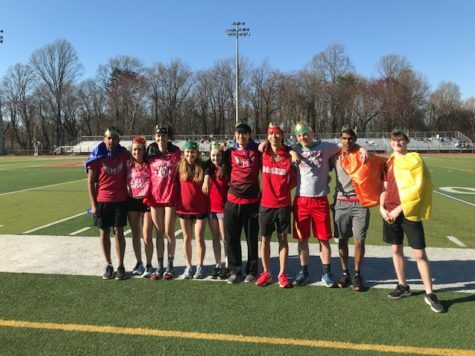 “A major strength of ours is that we are always understanding of each other with critiques and always give one hundred percent at games,” junior and varsity team member Elise Nolan said. Their strong teamwork and ability to communicate has come in handy during the season, especially during their winning games. 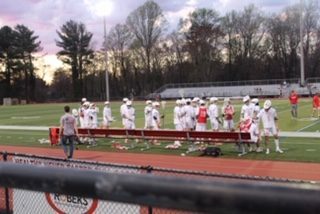 On March 18th, players took the win against Wakefield 19-2, and at their most recent game defeated South Lakes. 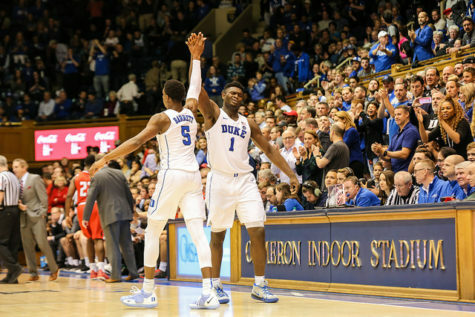 Throughout the season, players support each other and keep a positive outlook through their losses, and help each other improve skill-wise during practices. 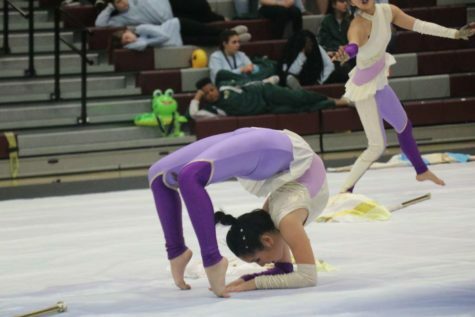 “We’re really looking forward to districts early May. We hope all of the skills and bonding from this season will come in handy and hopefully take us to regionals from there,” Nolan said. 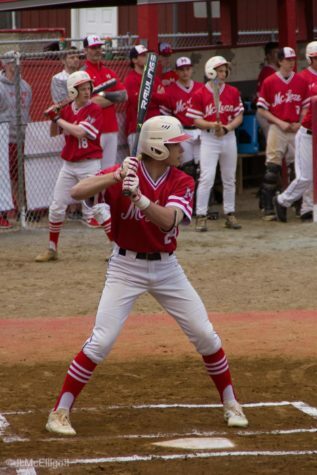 The team will take on Langley at their home game tonight, April 9, at 6 p.m.
How many snow days do you think FCPS will have by the end of winter?